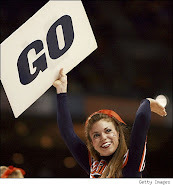 Here is a quick preview of the Boston College-Northwestern game. Clemson's new secret weapon: nutrition science. Duke needs a win to get back on track. FSU faces a step up in competition. So is Vad Lee the backup quarterback at Georgia Tech or not? 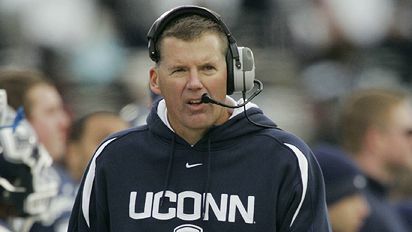 Randy Edsall only has one regret about the way he left UConn. There's no quit in Miami defensive end Shayon Green. Ryan Fagan of The Sporting News has a terrific feature on North Carolina defensive end Sylvester Williams. Giovani Bernard was out at practice Wednesday. N.C. State's offense is struggling. Virginia tight end Jake McGee has drawn comparisons to Heath Miller. Virginia Tech running back Trey Edmunds will redshirt this season. Wake Forest left tackle Steven Chase is practicing to see if he can play with a torn ACL. Here is the way-too-early ACC Player of the Year watch.